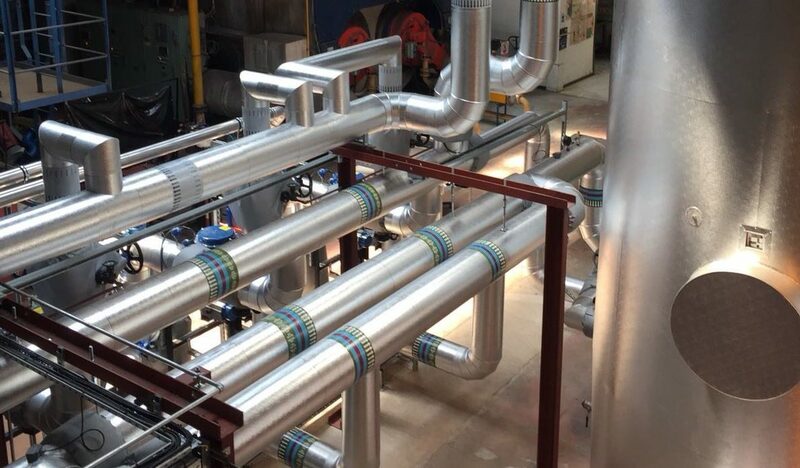 Our main body of work includes insulation to pipework, ductwork, valves, flanges, tanks & vessels. We can also provide specialist insulation services in conjunction with site audits in areas such as acoustic insulation and fire protection. Our company structure encompasses a hands on approach when tackling site management, with two members from the board of directors present on our sites at all times. This arranagement not only increases our productivity and overall craftsman ship but allows us to drectly liaise with our clients and make real time decisions as and when necessary. 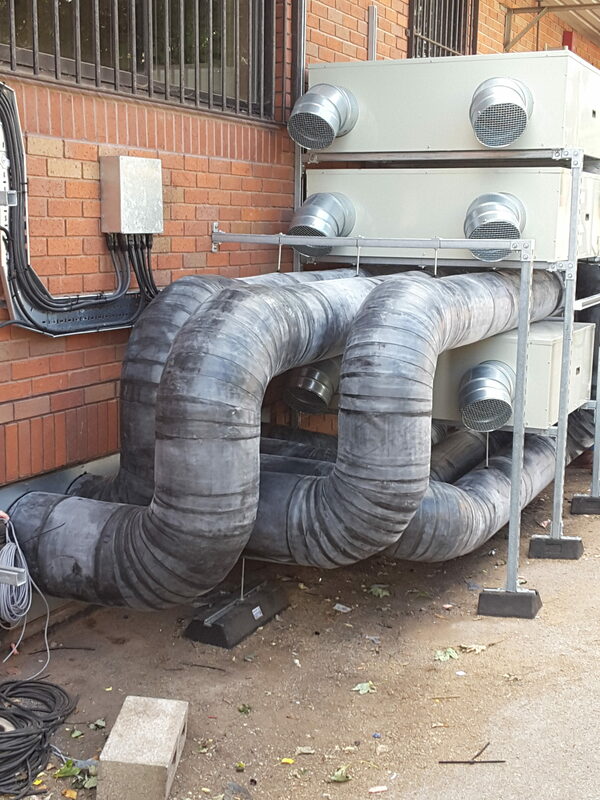 Foxdon Ltd insulation services proudly supports modern environmentally sustainable commercial operations. Through our insulation, we aim to improve energy efficency, prevent heat loss or heat transfer, control condensation, alievate spread of water based disease, reduce noise pollution & lower Co2 footprints. Our diligent estimating service is dedicated to provide our clients with the most accurate information based upon the details available to us. Our mission is to provide clear, concise costs analysis upfront, to prevent unforeseen additional charges near project handover. Foxdon is capable of pricing from online drop boxes, drawings, bill of quants or site measures. Our meticulous site measure service aims to work directly with the client providing cost effective solutions and technical advise for a wide range of mechanical installations. Foxdon draws from our decades of experience with intent to provide the client with compliant, commercially sound insulation finished to a high aesthetic standard. Our labour force consists of directly employed and subcontract hire insulation engineers, split 5 to 12.